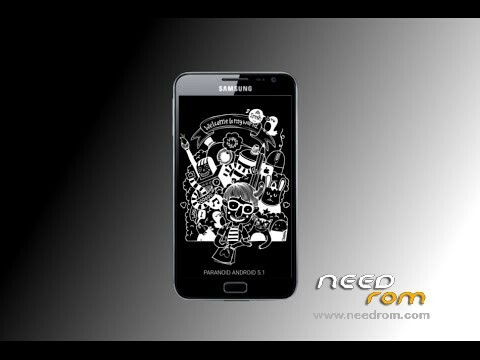 Rom famous for being faithful to rom released by Google with no modifications to your egora N7000 now in version Lolipop. You must have root and custom recovery compatible. Very good this rom Paranoid 5.1 It was very easy to install and the Gaps work perfectlly. Congratulations to the developers.